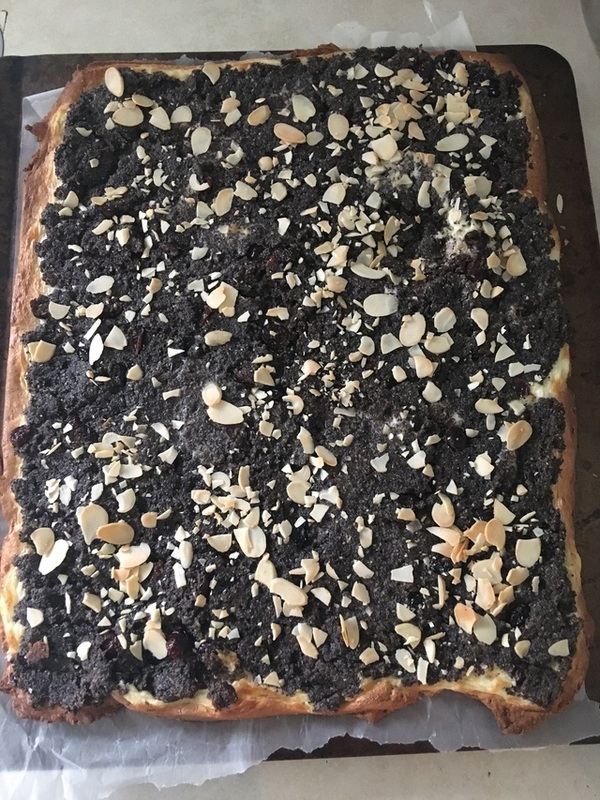 Fresh Home made Poppy seed cake with almonds. Ready to eat!!! Approx 30x35 cm.